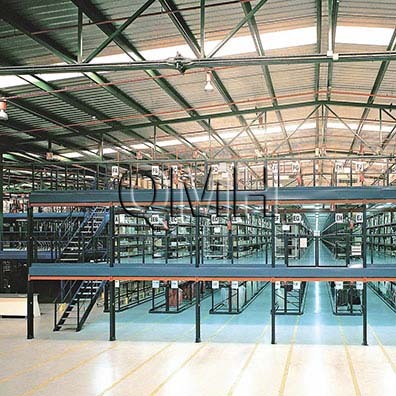 Warehouse Racking Systems | QMH Inc. 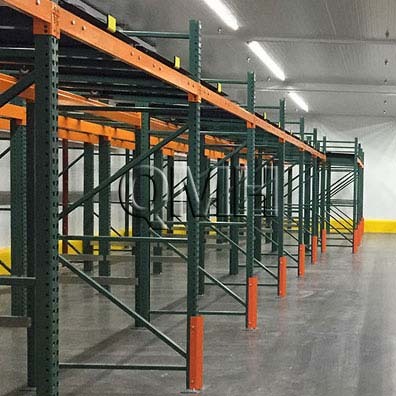 Warehouse Racking Systems are an ideal solution for improving a warehouse, storage area, or distribution center into an efficient, flexible and safe work space. 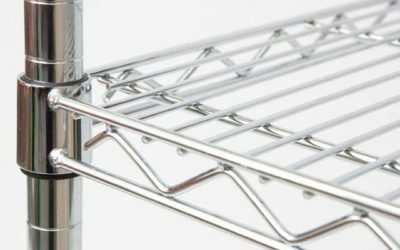 At QMH, we have the resources to provide all types of racking & shelving systems to maximize your storage space. Whether you need simple boltless shelving, a complex racking system, or anything in between, the warehouse specialists at QMH can create a solution based on your needs, and configure your warehouse racks perfectly. Streamline warehouse and inventory management with Pallet Racks. Mezzanines & Catwalks help maximize your warehouse space and efficiency. 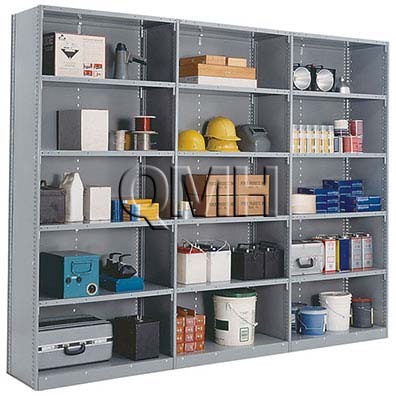 Warehouse Shelving is a great way to increase efficiency and reduce clutter.